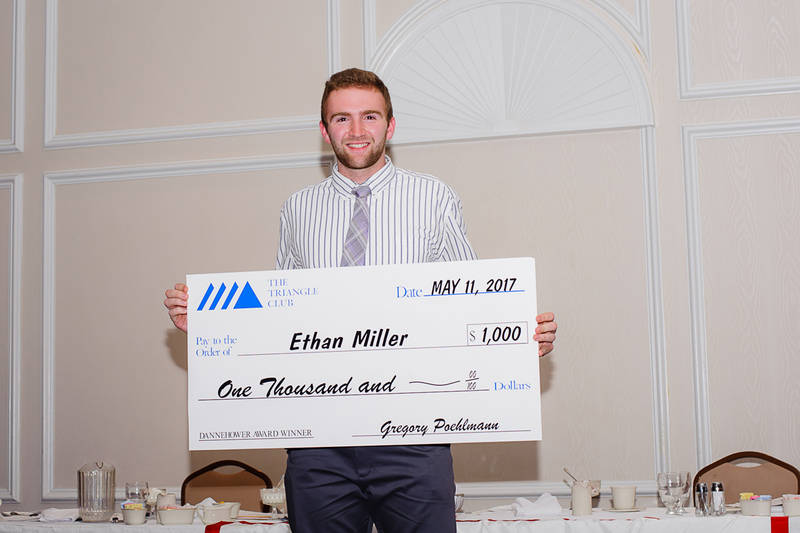 The 54th annual Dannehower Award Banquet was held on Thursday, May 11, 2017 at Presidential Caterers in Norristown. 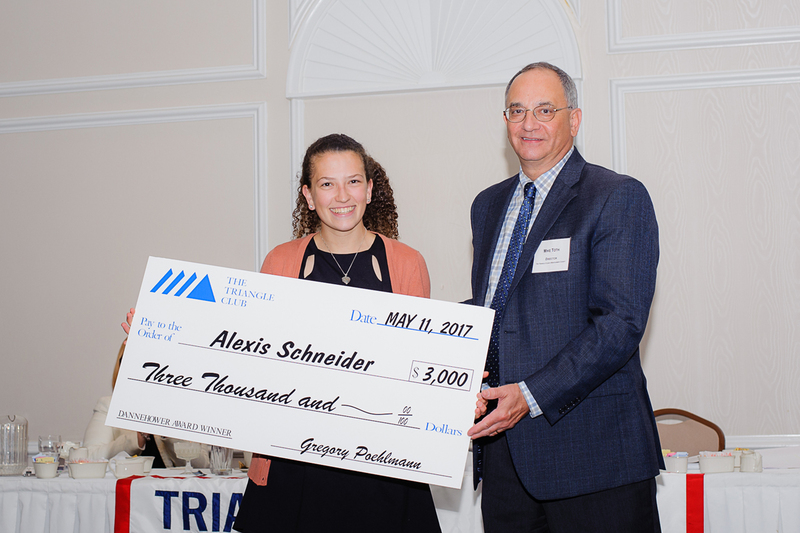 Alexis Schneider from Upper Dublin High School won the 2017 Dannehower award and a $3,000 scholarship. 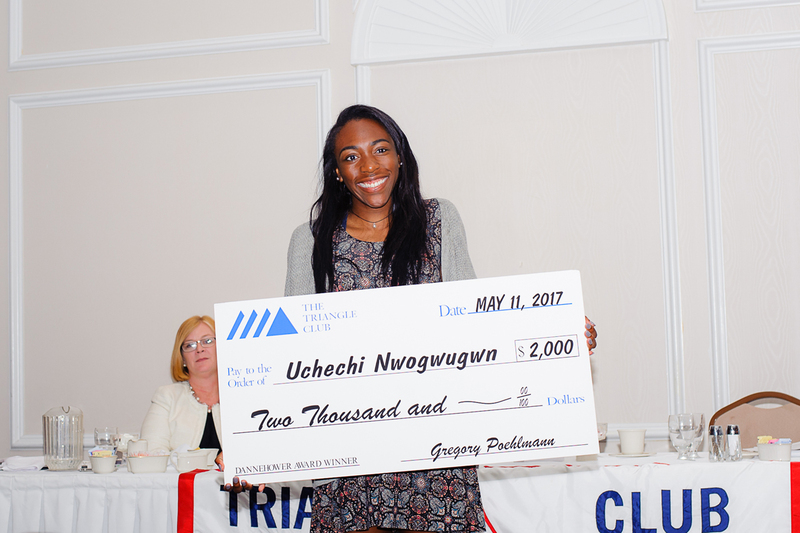 First Runner-up Uchechi Nwogwugwn from North Penn High School, and Second Runner-up, Ethan Miller from Upper Merion High School, also received awards and scholarships.